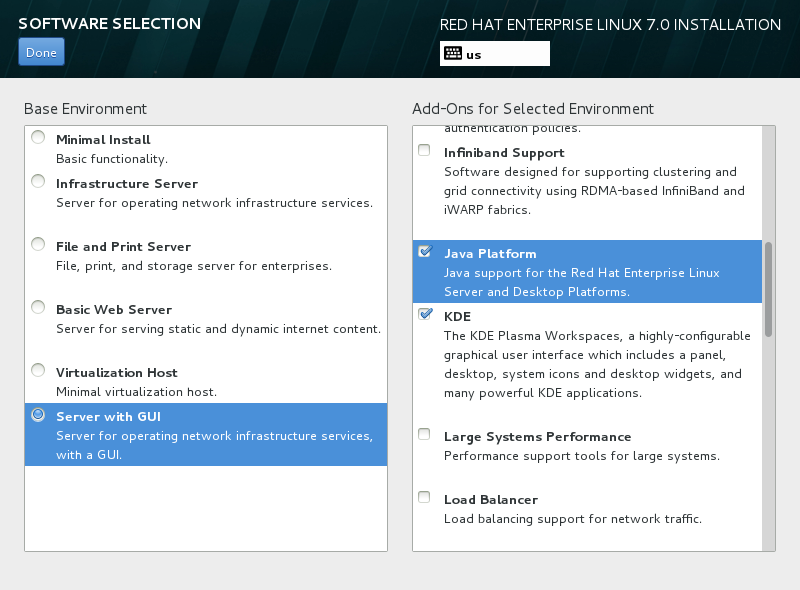 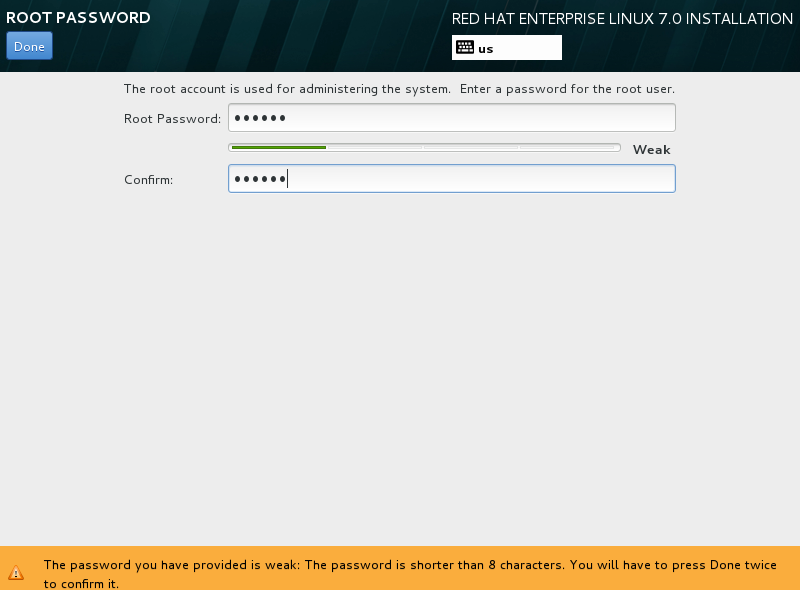 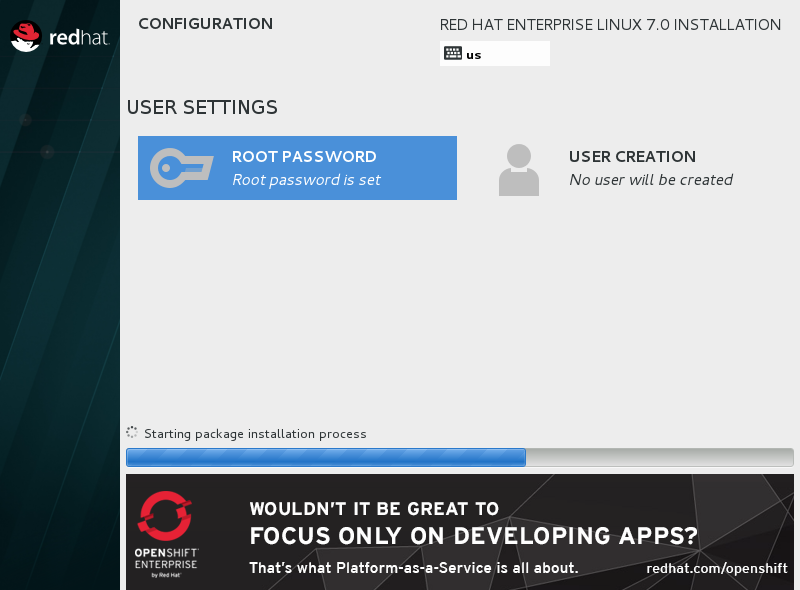 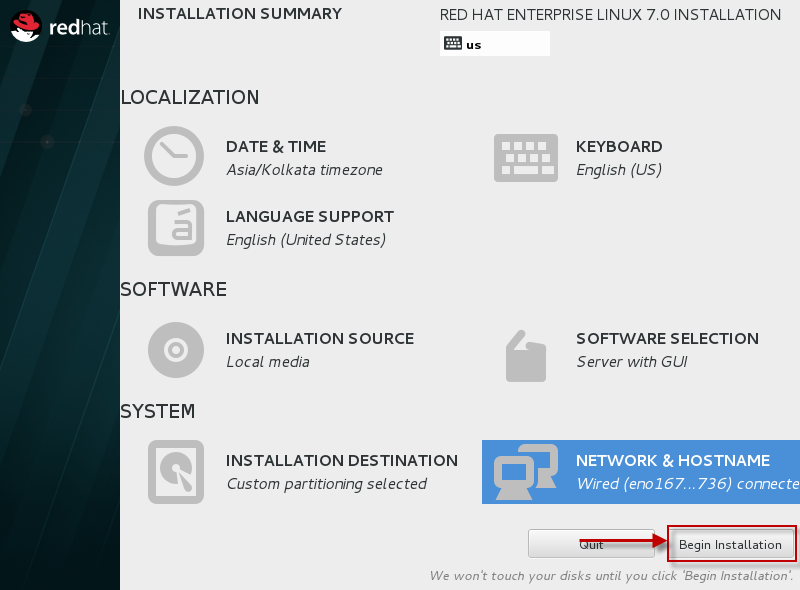 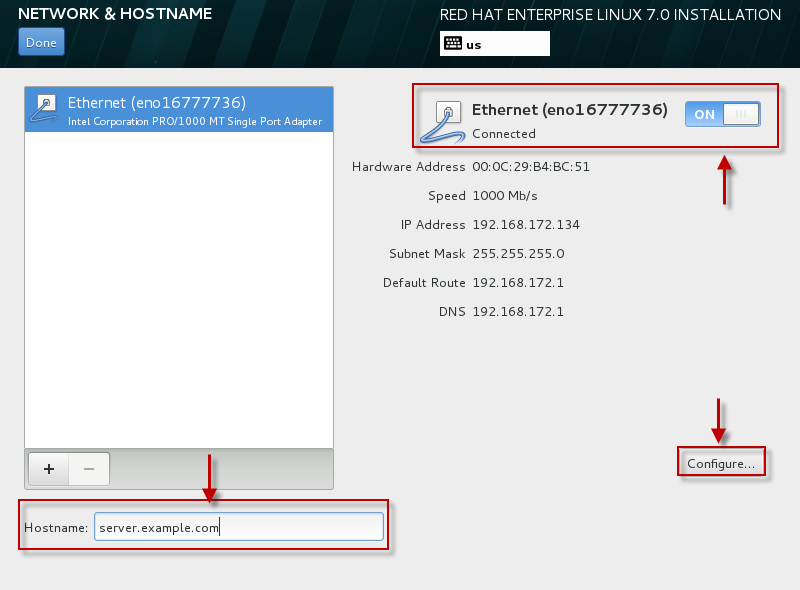 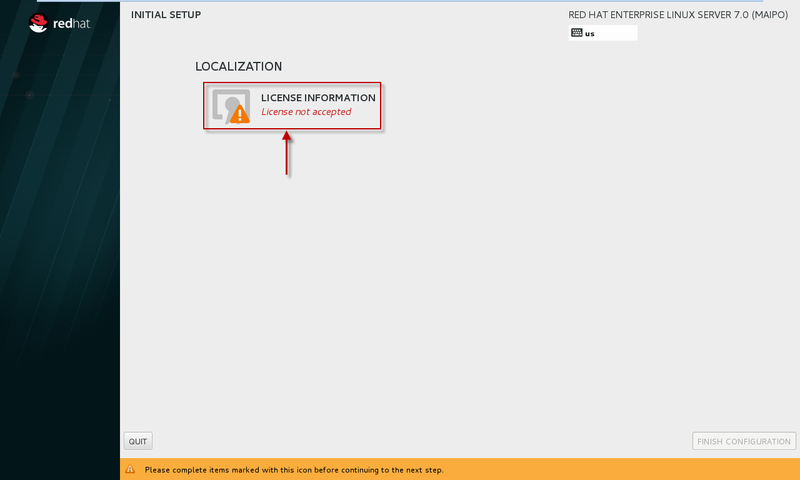 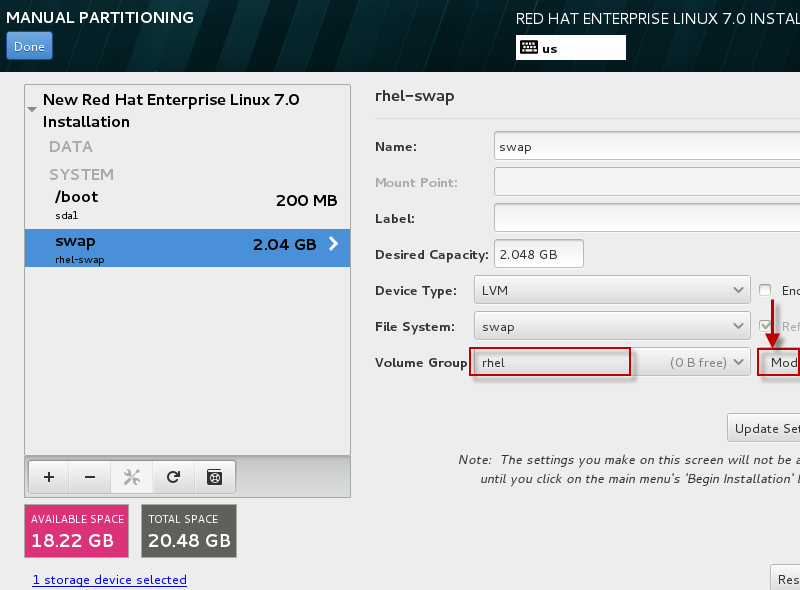 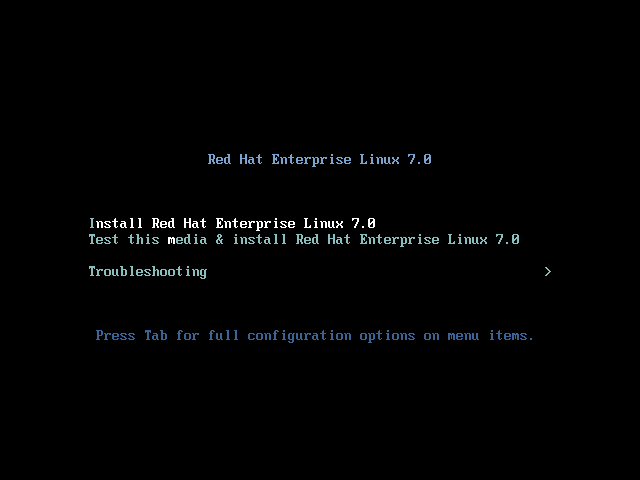 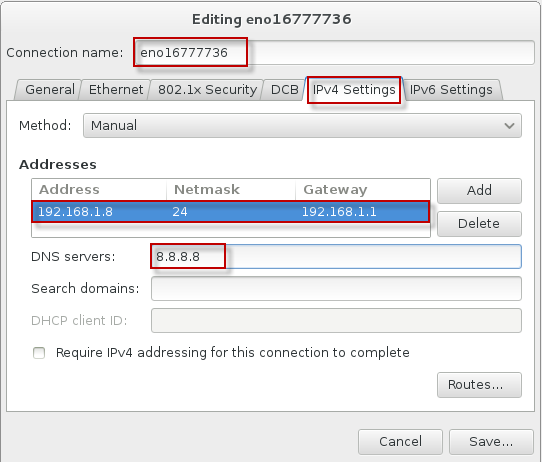 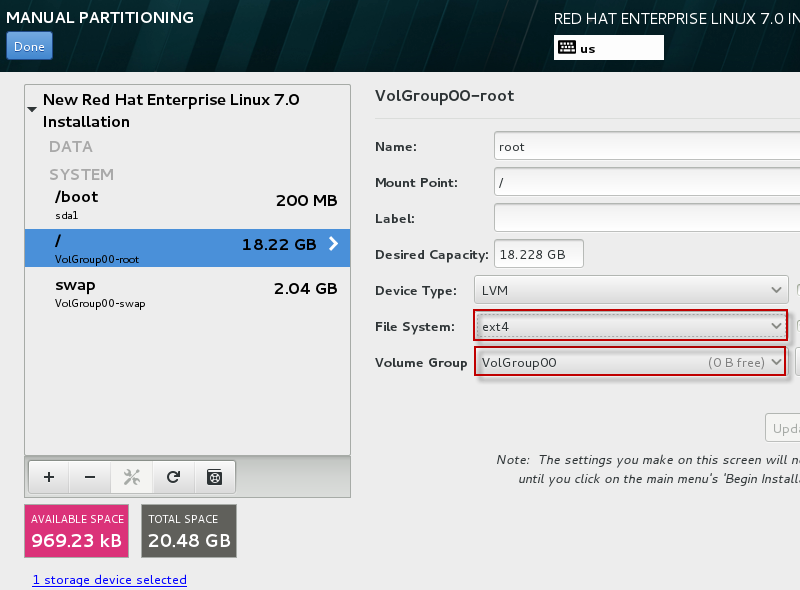 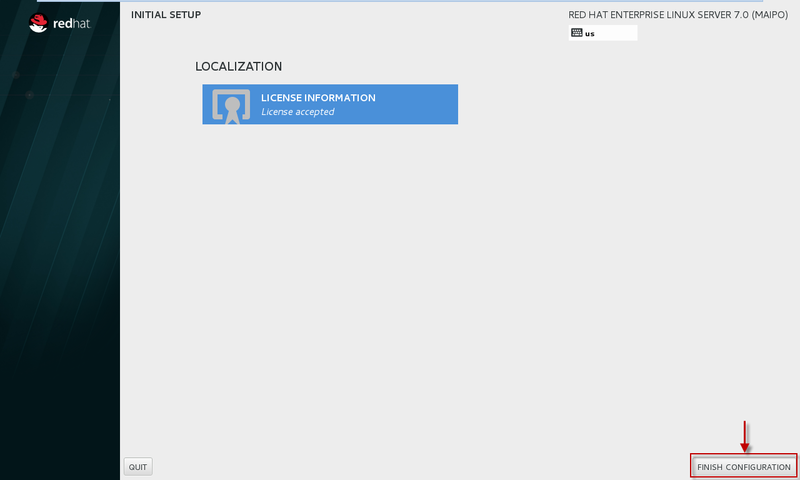 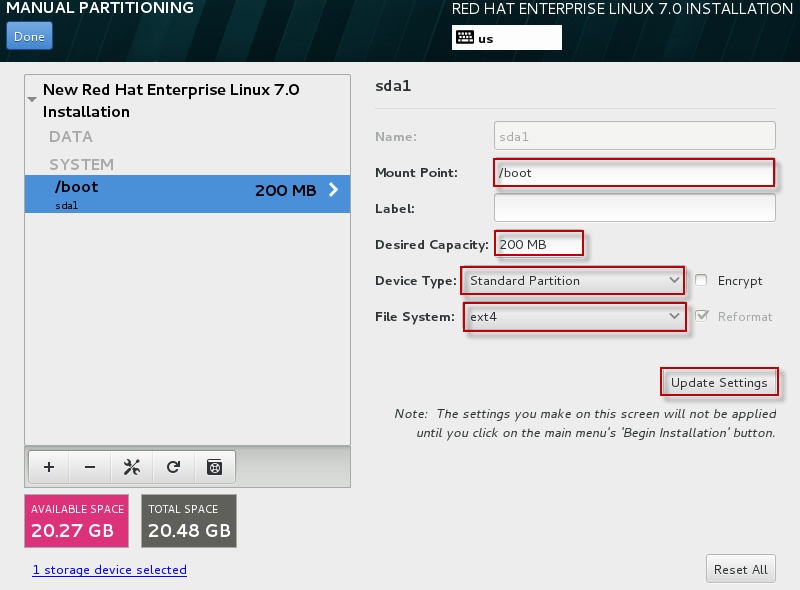 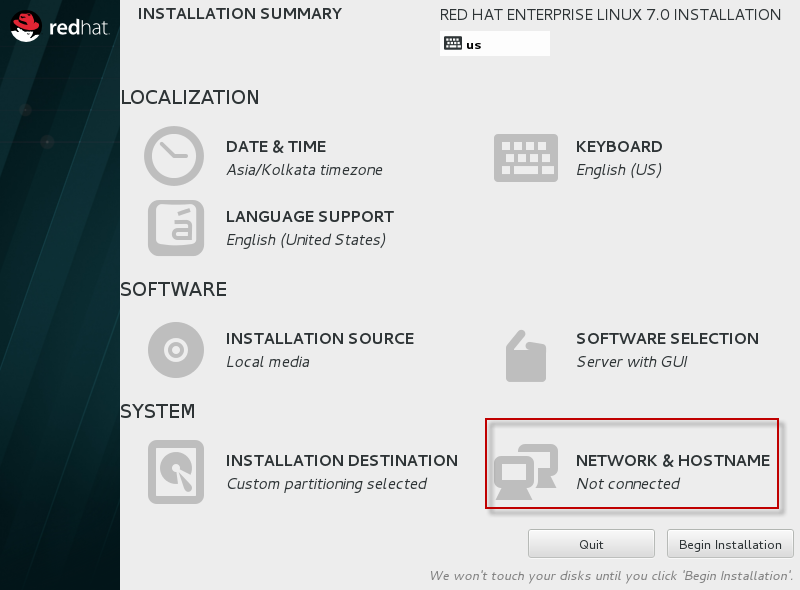 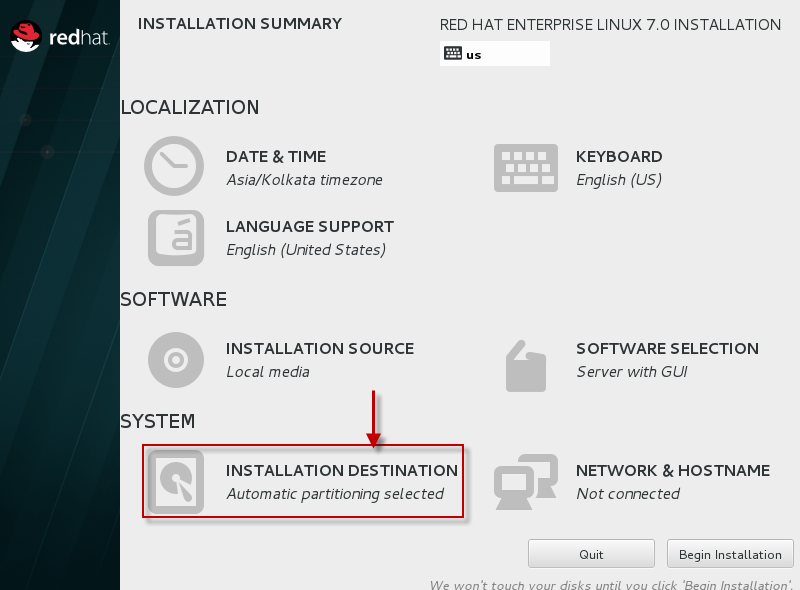 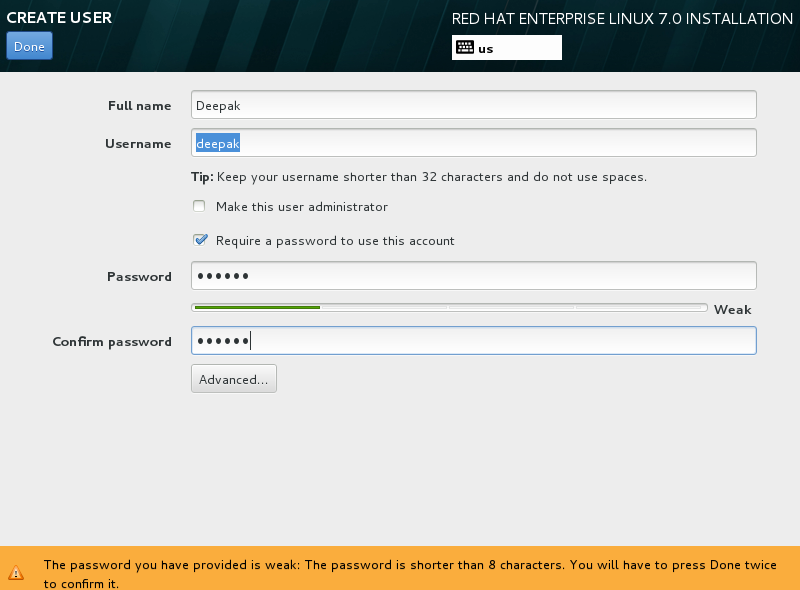 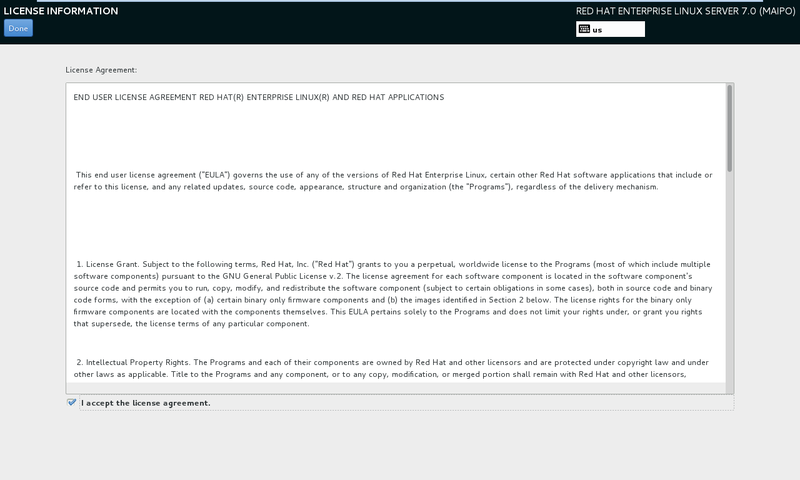 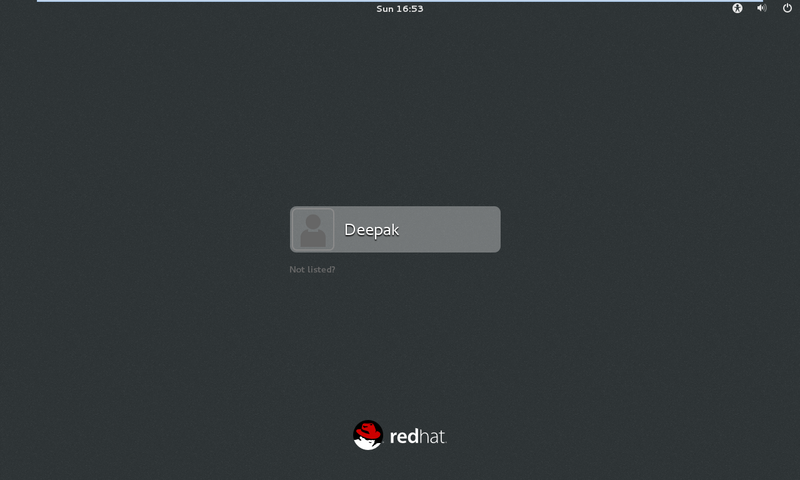 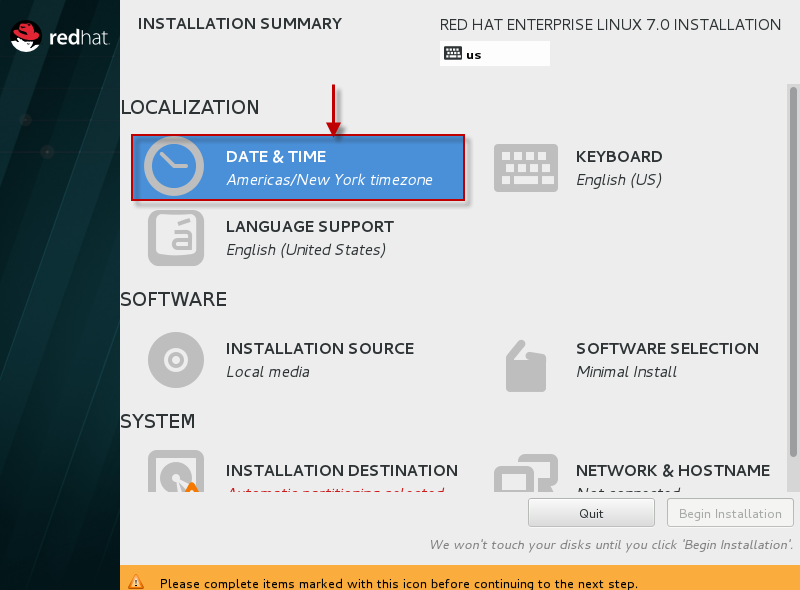 Here are the step by step screenshot for the installation of Red Hat Enterprise Linux 7 (64 bit). 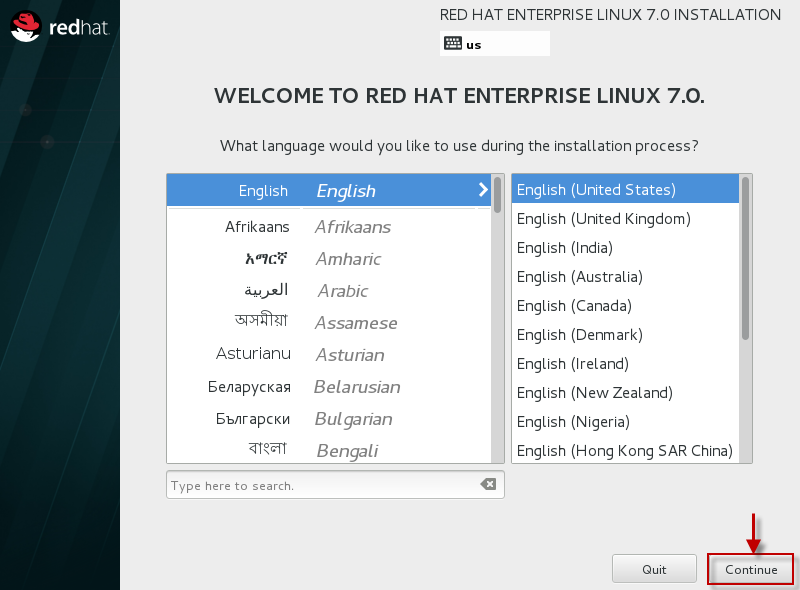 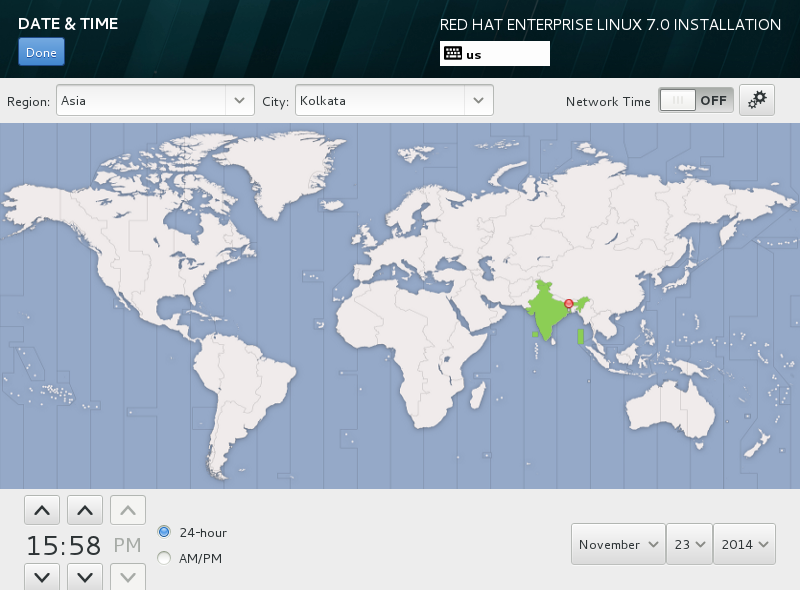 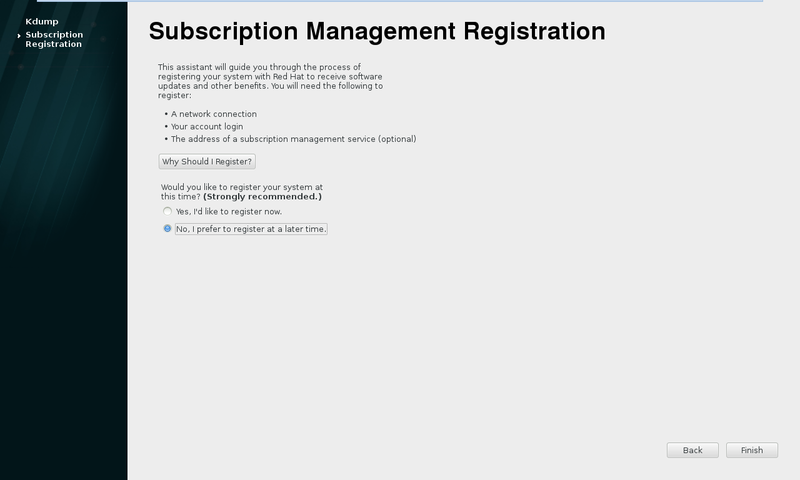 When I install it it dose not show me the page for configuring the language and date and time and other configurations .. 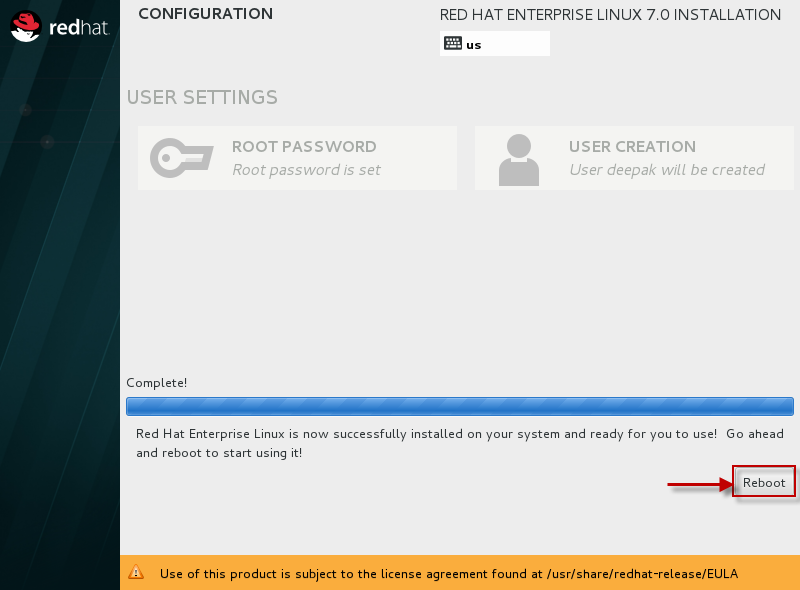 It start installing without GUI .. Why ? 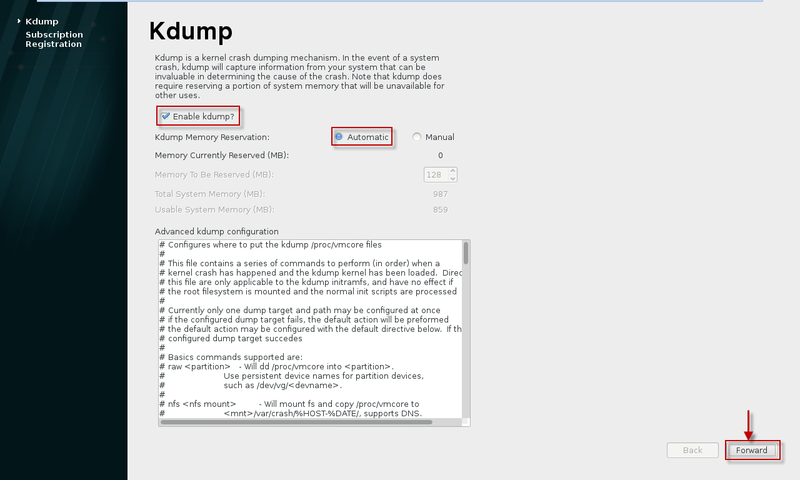 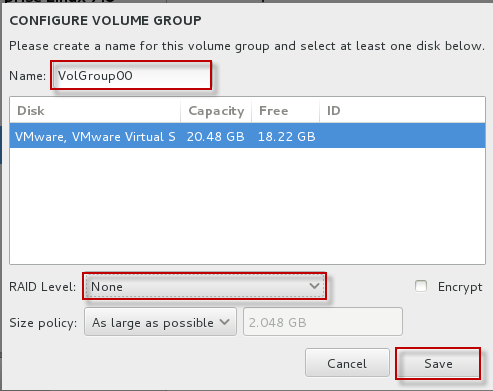 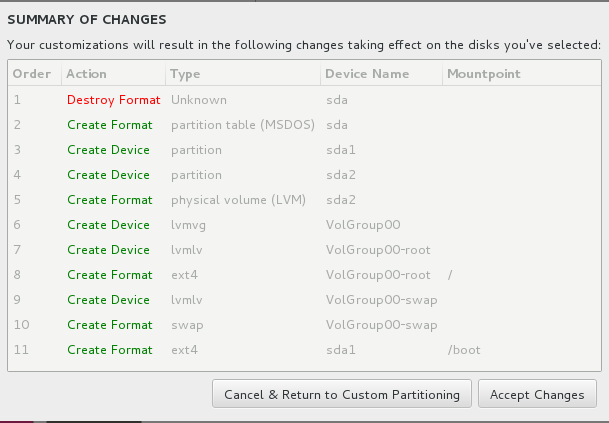 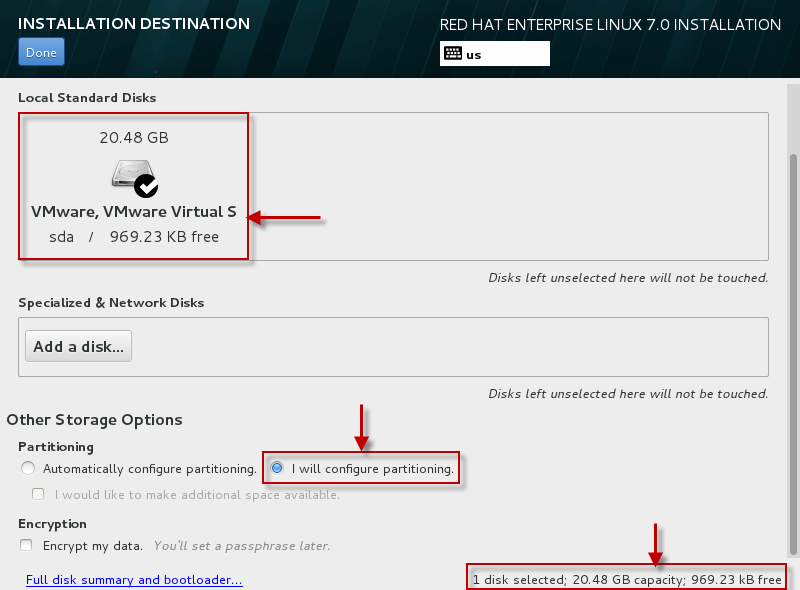 are you installing on VMware workstation? 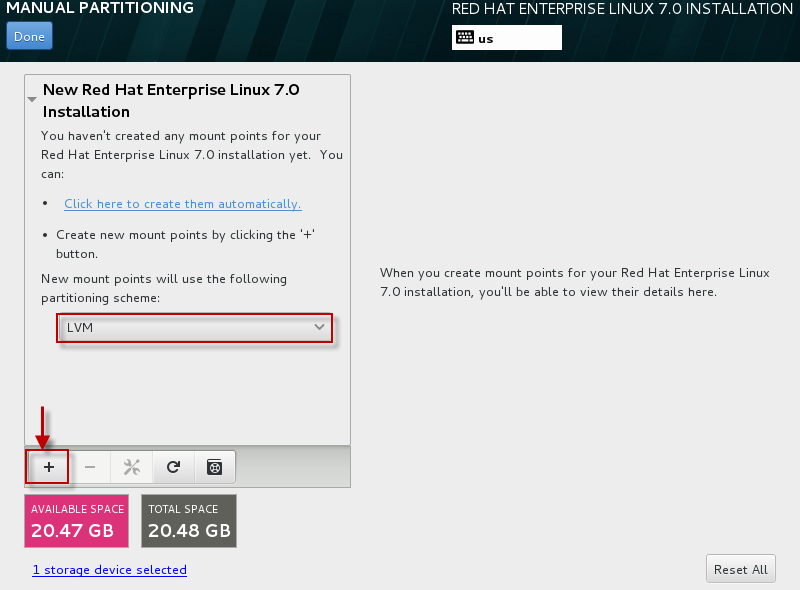 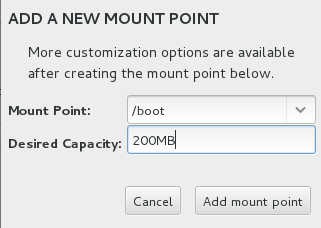 You select on the virtual machine i will install operating system right now.that why you seen cli mode .